Lithuania have a difficult life in this group 4 of League C, having added two defeats in the first two matches, precisely against Montenegro and Serbia, the leaders of the group. 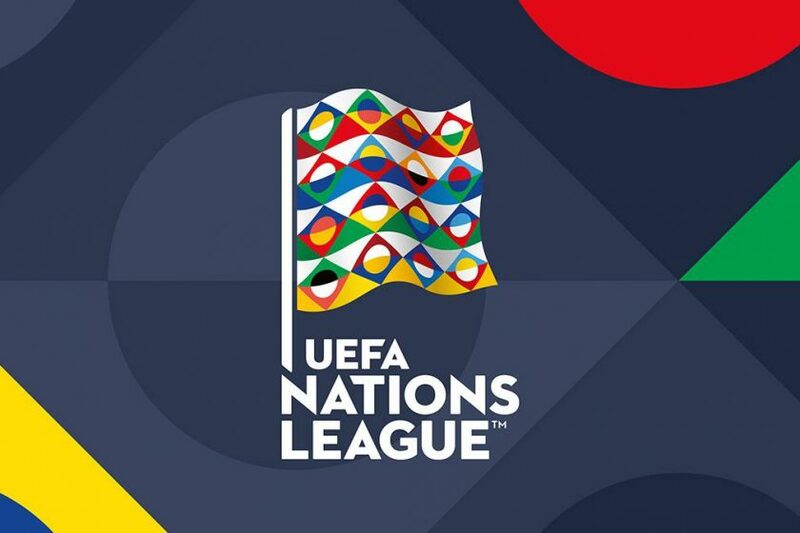 Indeed, Lithuania did not look like one of the national teams to discuss qualifying, but it could be an important selection for qualifying accounts, especially in this match against Romania. The Romanians aspire to advance to the next stage and are only two points behind the lead. But for this it will be necessary that he does not do worse than his direct opponents, ie he must win this match at the Vilniaus Stadium. With this win you will score 5 points, and you will see one or even the two teams lose points as they play between them. So if there are selections that have to do for life, in this journey of the League of Nations, Romania is one of them. Lithuania have lost two matches, first with Serbia (0-1) and then Montenegro (2-0). Romania equalized with Montenegro to 0 and went to Serbia to get a 2-pointer. With 2 points and 2 of the top two, Romania need to add up the 3 points in this game, since it is round where the first two meet. The pressure is all on the side of the Romanians. Romania have won all four matches in Lithuania. All wins were by the minimum margin (0-1), and only once was a (1-2). Romania is once again favorite in this visit to Lithuania. Really motivated by the possibility of recovering, punctually for one or even for the two front, Romania has the pressure of the game, but also the greatest motivation. Victory of Romania.